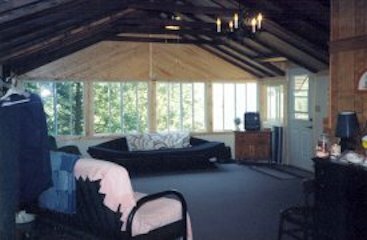 Secluded Lakefront cottage, walking distance to 18 hole golf course & Provincial Park. Quick access to Goderich. 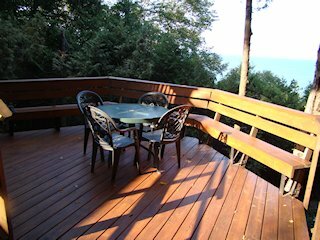 Recent renovations boasts a panoramic view of Lake Huron's beautiful sunsets while enjoying a clean, well maintained cottage. This is a perfect get-away for the golfing couple or opportunity for "quality family time".